In September this year, the CHVH team participated in the Coffs Harbour running festival which raised funds for local children’s charities. 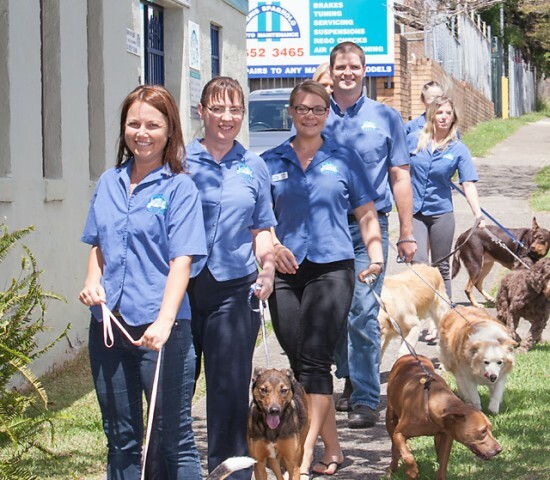 We also completed the RSPCA Million Paws Walk in May. We continued to raise funds for and treat a number of stray animals which were brought into our clinic. Happy endings include Lola, a small kitty who came in with tick paralysis and found a home with Nurse Tonia and Bronx, a little boy kitty, who was treated by CHVH after being hit by car. He was rehomed (microchipped, vaccinated and desexed) with one of our clients and is doing really well. This money is raised through the CHVH Stray Animal Fund, if you would like to make a donation, drop into the clinic anytime. CHVH also treats injured or displaced wildlife that are brought into the clinic and if treatable are placed into the care of WIRES.